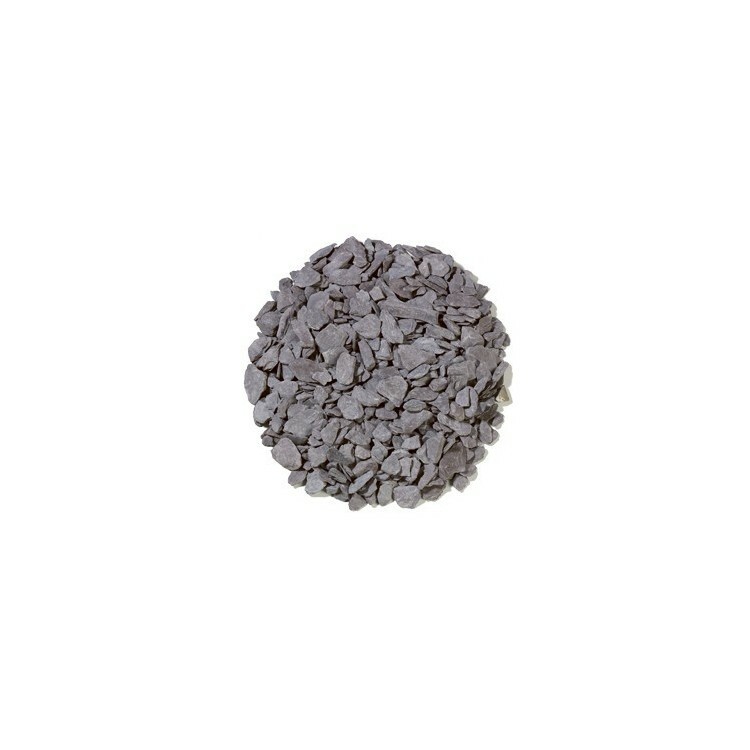 Plum Slate 20mm is available in loose direct loads. 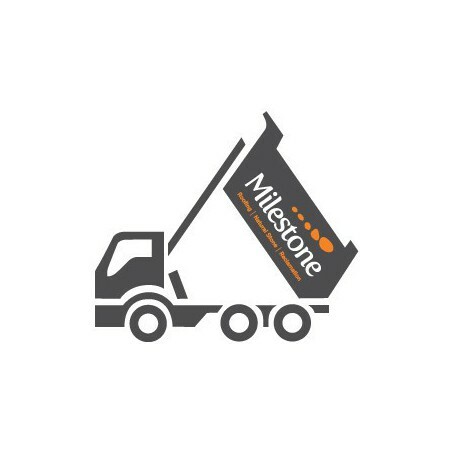 Loose loads between 10-29t available direct to your site. 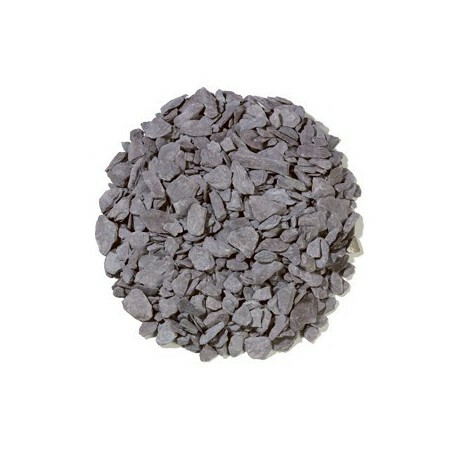 Plum Slate is a naturally flat and angular material. A rich plum in colour, the material looks beautiful when wet or dry. 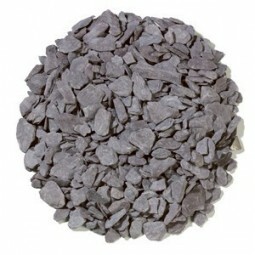 Blue slate can be used within many applications but is most commonly used for mulching of borders.